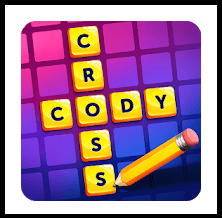 This topic is to compile all the clue sentences that appeares in the world of CodyCross Medieval Times. We are proudly sharing here the list of the seen clues under this pack of groups, it contains what may appears at the Puzzles of the Groups 1, 2, 3, 4 and 5. You may also noticed that the aleatory of the appearance where each clue could appear, that’s why I found important to mention that in case you don’t find your clue sentence in this topic, you can just follow the LINK at the BOTTOM of this page to find your answer. It’s quick and could be done in 2 little steps. Dont Hesitate to ask if any problem.